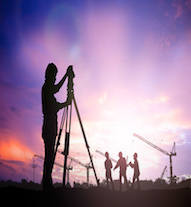 Votex Surveying has served the Dallas, Ft Worth and North Texas region for 25 years, placing the utmost value in providing professional, accurate, and reliable land and property surveying services for all types of commercial projects. 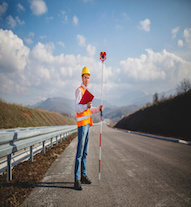 With experienced and knowledgeable experts on staff, we offer a full range of service techniques to maximize accuracy and minimize errors. 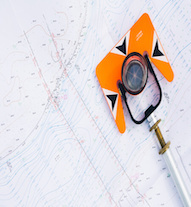 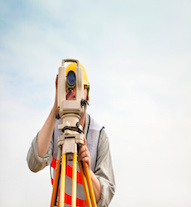 When Do I Need a Professional Surveyor? 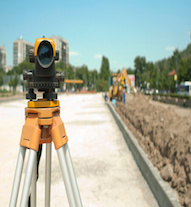 Surveying, more specifically land surveying, is frequently needed when formally establishing boundaries of properties or accurately measuring surface dimensions for building construction. 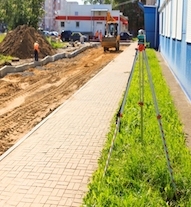 Exact appraisals are often required by law or substantiate as proof during legal disputes.